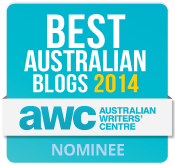 This year was the first time I participated in the 2014 Australian Women Writers Challenge and I really enjoyed it. 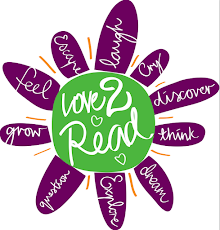 I signed up for the Franklin level (highest level) where I had to read 10 books and review at least 6 and I ended up achieving that and more. 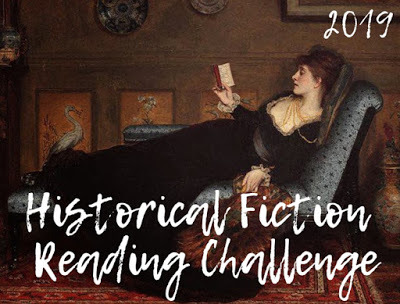 I read some great books as part of this challenge and I'm looking forward to participating again next year. 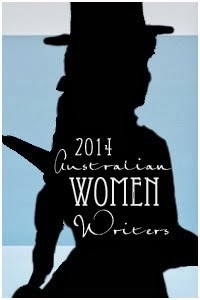 Did you read any books by Australian Women Writers this year? Hi Tracey, Congratulations on completing the AWW challenge. It's been great to follow your progress through the year. Fantastic news that you'll be signing up again next year! Thanks Elizabeth, I'll definitely be signing up again next year. And Jessica, you should definitely take part next year, and I loved Hinsight, have you read the next one, Craven? 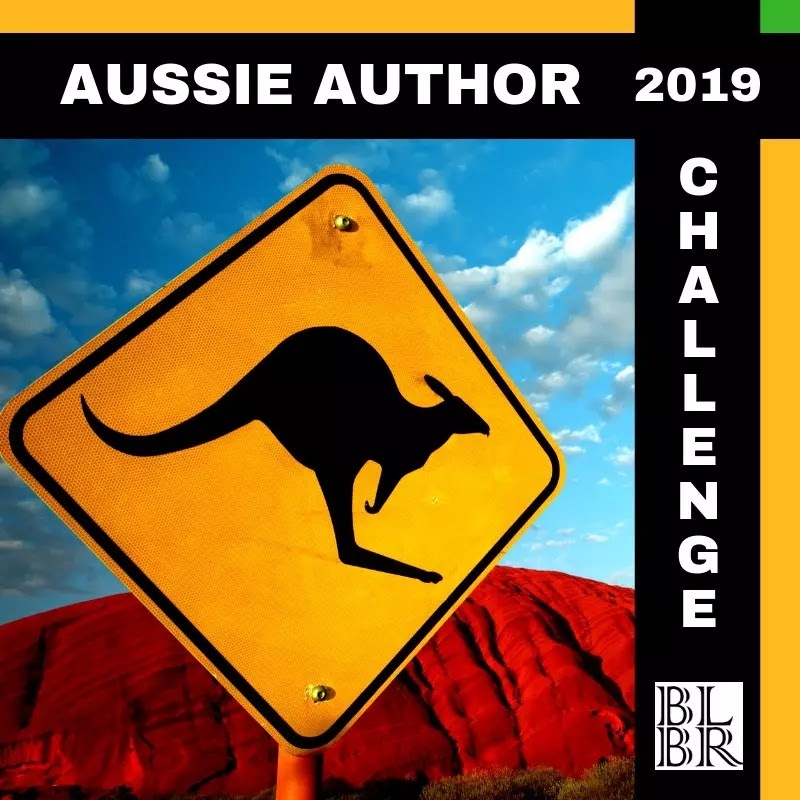 Thanks Shelleyrae, you blitzed this challenge as well.